The 7th annual NKF Konica Minolta Golf Classic was held at the Boston Golf Club in Hingham, MA on Tuesday, June 12th, 2018. The tournament raised more than $120,000 for the National Kidney Foundation. 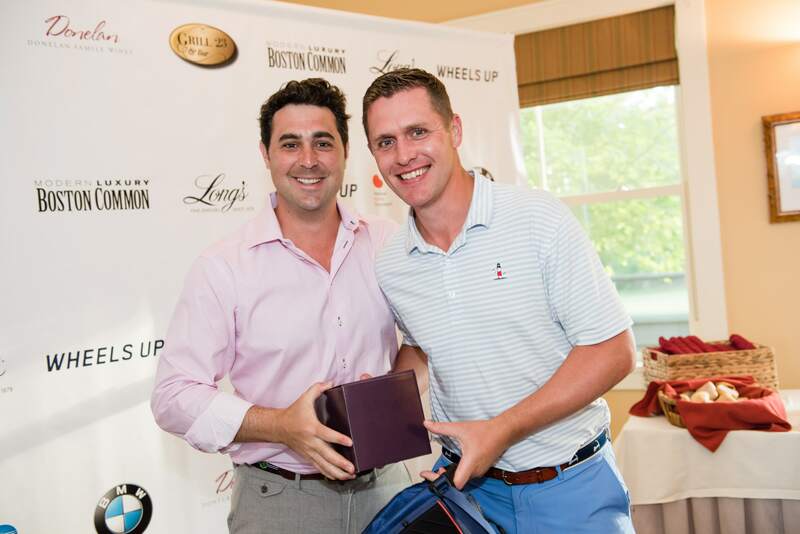 The Boston tournament founded and chaired by Alex Wayman, managing director of Estabrook Advisors, has raised over $700,000 since 2012. Golfers vied for prizes provided by our local and national sponsors, and top three teams in two divisions qualified to play our National Finals at Pebble Beach in January 2019. Special thank you to our local and national sponsors! Local sponsors include Wheels Up, BMW, Boston Common Magazine, Long’s Jewelers, Donelan Wines, Grill 23, Four Seasons, Cisco Brewery, Triple Eight Distillery, and Kohr Golf. National Sponsors include Konica Minolta, IAA One Car One Difference, Greg Norman, PING, and Bridgestone Golf. For more information visit nkfgolfclassic.com/boston or contact Steven Alvarez at steven.alvarez@kidney.org / 508.907.6030 Ext. 330.